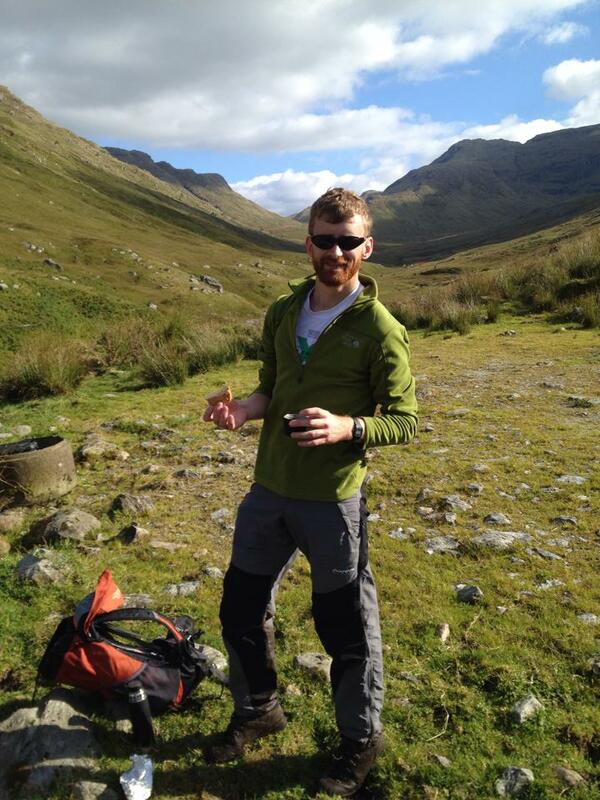 My ‘friend’ Adam Hayward is a postdoctoral researcher at the University of Edinburgh. His research involves the study of ageing, for which he typically uses detailed life history records from long-term studies of mammals (including sheep, elephants and humans). This means he does not have to perform experiments, instead waiting patiently until the data thwacks – like a heady, elephantine slab of numerical excrement – onto his desk. Hayward likes to mock the organisms studied by my erstwhile labmates and me: insects and other invertebrates are, he claims, innately uninteresting because they “do not have faces”. It’s time to present some evidence to the contrary. 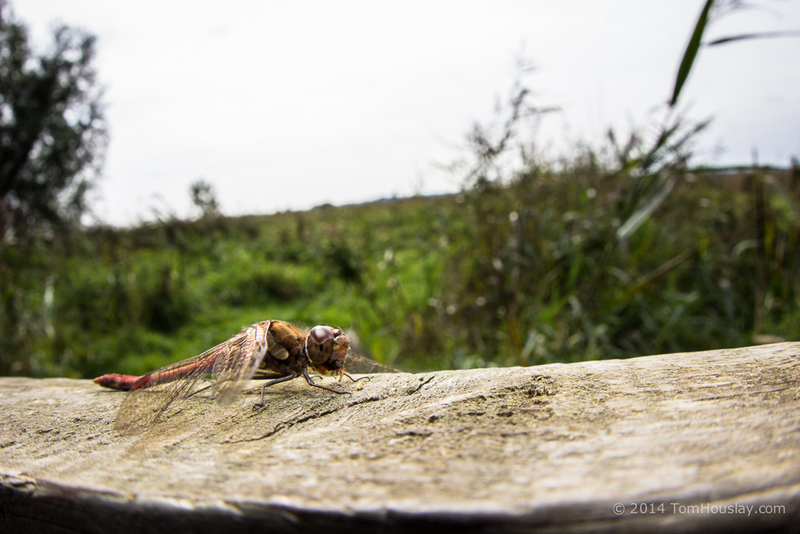 Check out this delighted little Odonate! What’s this guy smiling about? Check out his view! That’s quite a few delightful images there. Do you have something in your eye? Our little pal here just wants to know if you’re ok. Are you ok? You ok, buddy? Why is this chap so happy? Look closely – it’s because he’s chewing up a delicious insect meal he’s just captured in his powerful chewing mouthparts! 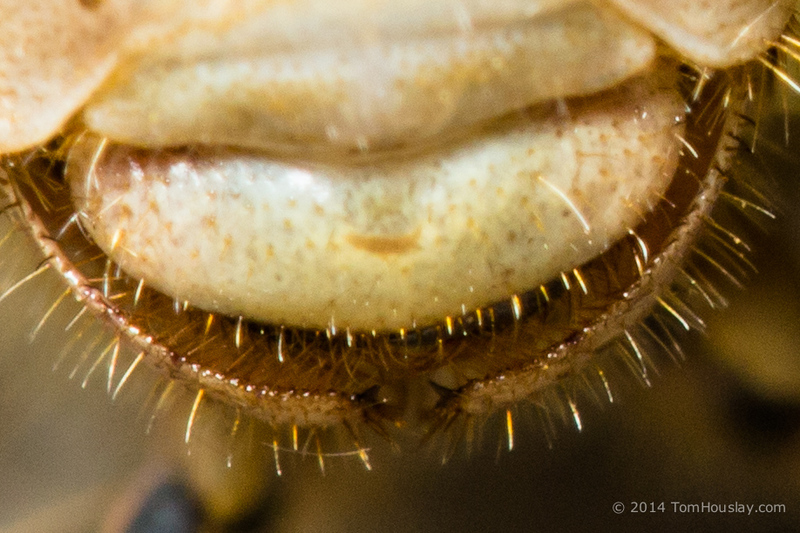 Unfortunately, I couldn’t find much research into the mechanisms behind adult dragonfly mouthparts, but that might be because everyone is a little too focused on the larval stage. 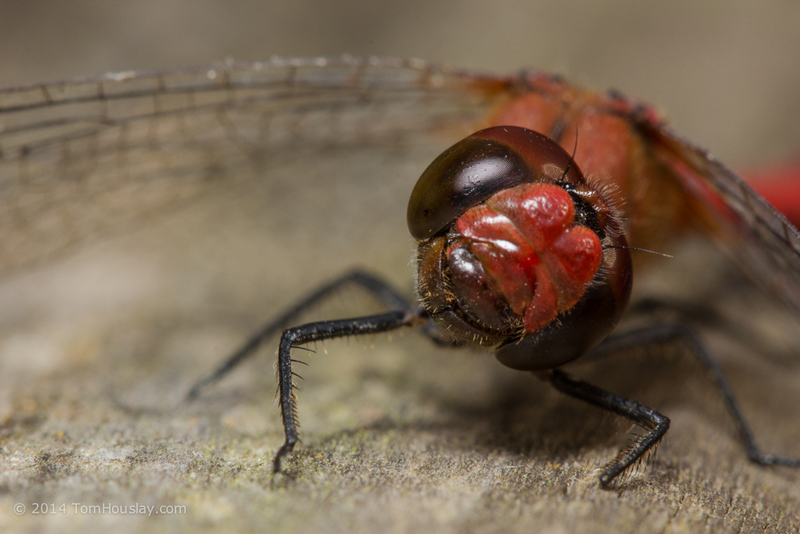 Check out The Dragonfly Woman‘s post on ‘Why Dragonflies are the Best Insects‘ for some cool info on extendable mouthparts (in addition to a jet-propulsion rectal chamber, which I think is something I’ll be adding to my xmas wish list). 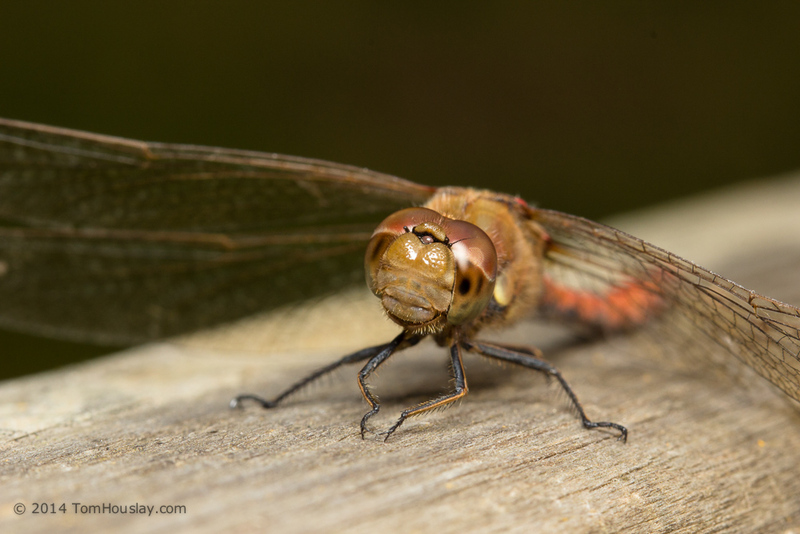 Dragonflies have all manner of interesting behaviours and adaptations, and Stanislav Gorb‘s research into the ‘arresting’ mechanism of adult dragonfly heads is worth a read: complex microstructures fix the head in position while feeding or flying in tandem, helping stabilise gaze and avoid violent mechanical disturbance. 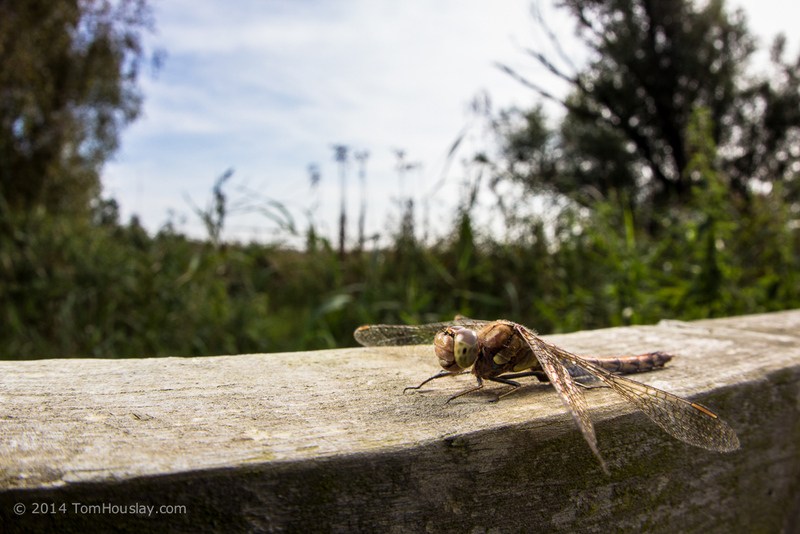 Tandem flights are what dragonflies do after mating, which tends to be a good time to stabilise that gaze and avoid pesky violent mechanical disturbances. 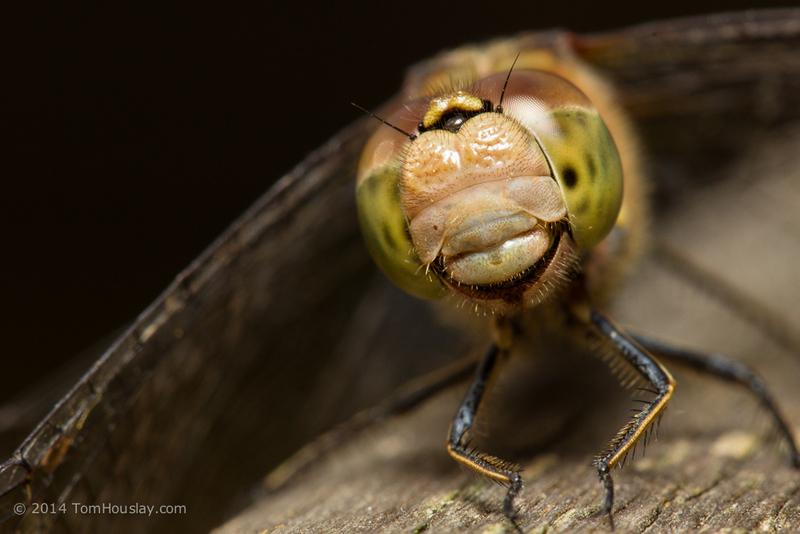 Of course, the fact that a dragonfly’s expression is due to intense feeding power rather than whimsy does not mean that it is faceless. I use this post to demand an apology from Dr. Hayward! However, I fear that I have gone overboard in taking his denigrations of invertebrates at face value; somewhat ironically, it is difficult to verify the true representation of his feelings because his own face is coated in a thick, glossy coat of hair. 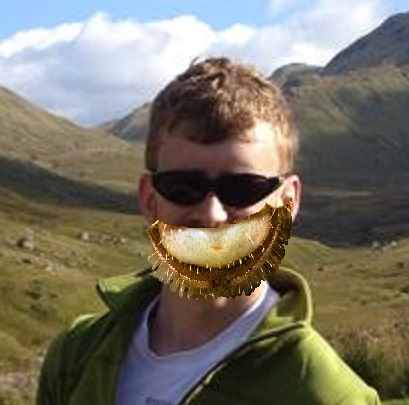 @tomhouslay none of those pictures had faces in. And I include the last two in that.